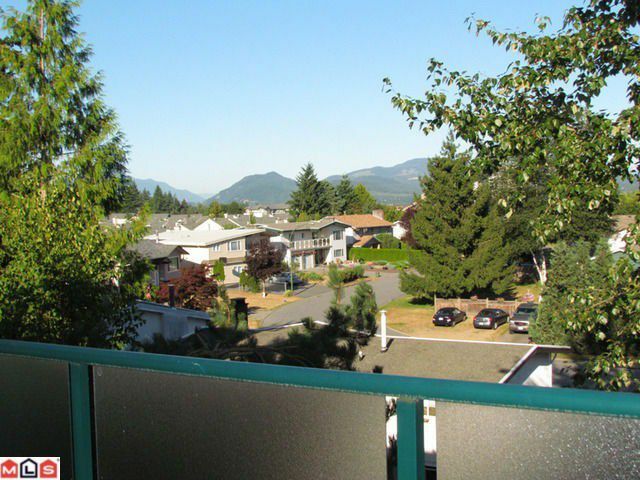 Available immediately, beautiful top floor unit with views of Mt.Baker, and the North Shore Mountains. The morning sun fills this lovely 2 bedroom, 2 bath home. Updated kitchen and main bathroom. Very clean, well kept unit. In-suite laundry. Gas F/P. Secured underground parking. Great location on the quiet side of the building. Pets allowed with restrictions. Quick possession. Walking distance to schools, shopping, church, bus route, Stadium, wave pool & Ag-rec.